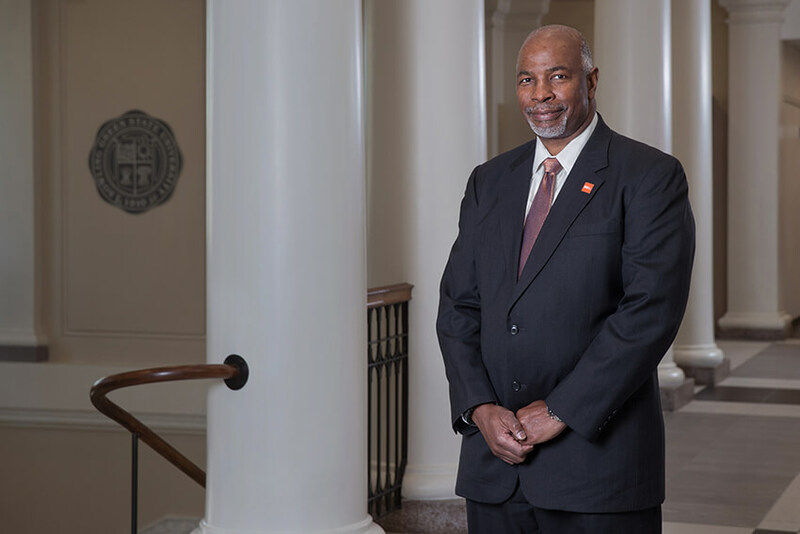 As provost and senior vice president for academic affairs, I’m charged with ensuring the quality of our academic programs and aligning the University’s resources with our academic mission. We are focused on enhancing our students’ educational experiences and supporting our faculty in their teaching and research. Our academic programs are nationally ranked and taught in state-of-the art facilities. Our undergraduate and graduate programs are internationally recognized and our students are prepared for lifelong career growth, lives of engaged citizenship, and leadership in a global society. Our website serves as a resource guide to our academic programs, policies and procedures, but it is also a place where we highlight new programs, initiatives and most importantly celebrate the accomplishments of our faculty and students. I hope you’ll check back often as we share stories about the people and programs that make BGSU a great University. Joe B. Whitehead, Jr., Ph.D.